Šiauliai is the fourth largest city in Lithuania. The city was first mentioned in written sources as Soule in Livonian Order chronicles describing the battle of Saule. Thus, the city’s founding date is now considered September 22, 1236, the same date when the battle took place, not far from Šiauliai. At first, it developed as a defense post against the raids by the Teutonic and Livonian Orders. After the battle of Grunwald in 1410, the raids stopped and Šiauliai started to develop as an agricultural settlement. In 1445, a wooden church was built. It was replaced in 1625 with the brick church, which can be seen in the city center today. Šiauliai was granted Magdeburg city rights in the 16th century and then it became an administrative center of the area. However, in the 16th to 18th centuries The Deluge and epidemics of the Bubonic plague devastated the city. The credit for the city’s rebirth goes to Antoni Tyzenhaus (1733–1785) who started the radical economic and urban reforms. He decided to rebuild the city according to the Classicism ideas: at first houses were built randomly in a radial shape, but Tyzenhaus decided to build the city in an orderly rectangular grid. Šiauliai grew to become a well-developed city, with several prominent brick buildings. 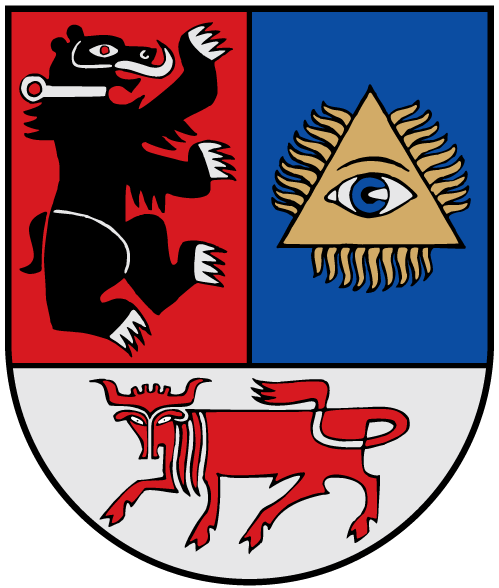 In 1791 Stanisław August Poniatowski, king of the Polish–Lithuanian Commonwealth, confirmed once again that Šiauliai’s city rights and granted it a coat of arms, which depicted a bear, the symbol of Samogitia, the Eye of Providence, and a red bull, the symbol of the Poniatowski family. The modern coat of arms has been modeled after this version. After the Partitions of Poland, city grew and became an important educational and cultural center. Šiauliai, being in a crossroad of important merchant routes, started to develop as an industrial town. Šiauliai was known for its leather industry. Chaim Frenkel owned the biggest leather factory in the Russian Empire. During World War I, about 85% of the buildings were burned down and the city center was destroyed, but by 1929, the city center was rebuilt. Modern utilities were also included: streets were lighted; it had public transportation, telephone and telegraph lines, water supply network and sewer. Before World War II, in 1939, one fifth of the city’s population was Jewish. During 1941, Nazis murdered thousands Jews from Šiauliai and the Šiauliai region. In addition, the Šiauliai Ghetto was established in July 1941. Overall, in time of the war, the Jewish population was reduced from about 8,000 to 500. 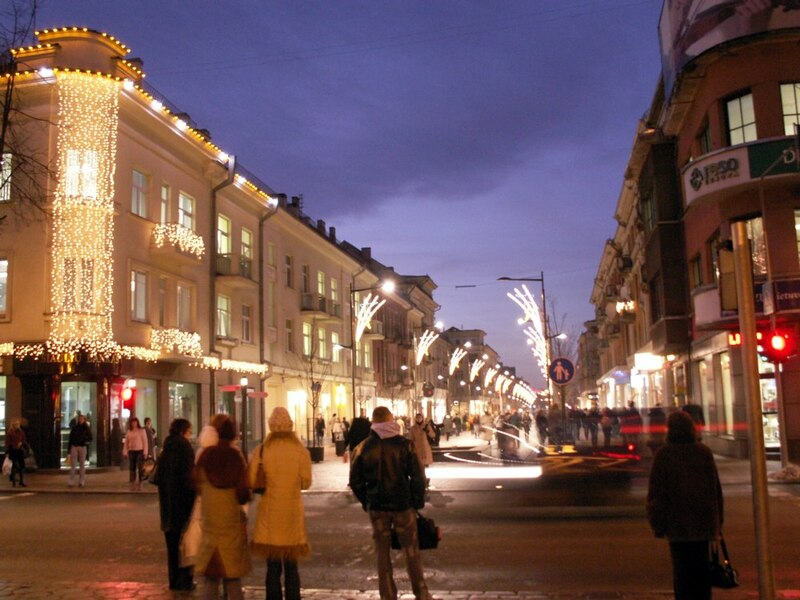 The city was largely rebuilt anew in a typical Soviet fashion in Soviet period. Nowadays Šiauliai is considered one of the main cities in Lithuania, which is active in modern developing. 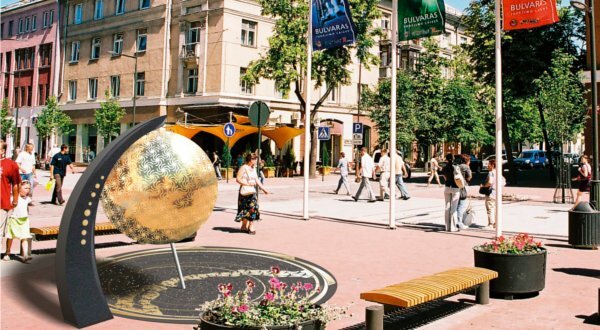 Šiauliai already has a modern sports arena, an airport, usually used for military purposes; in the future, the city is planning to have a well-developed industry park. 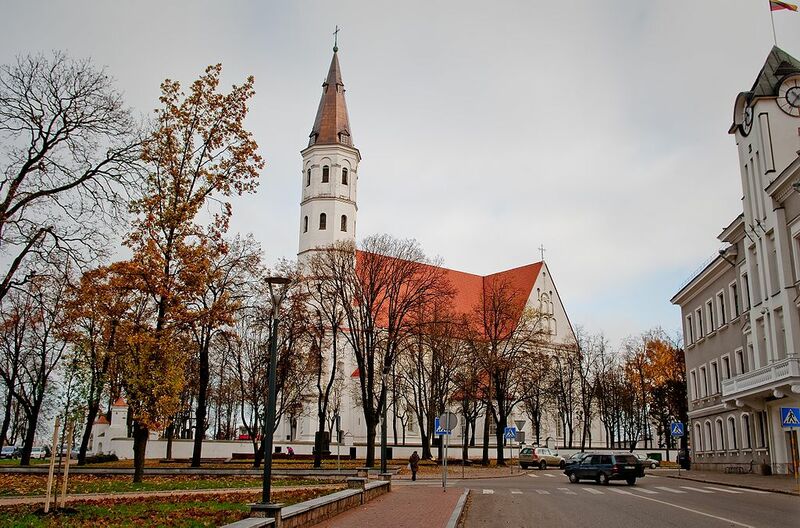 Šiauliai always welcomes visitors and offers them wide variety of places to stay and to visit.